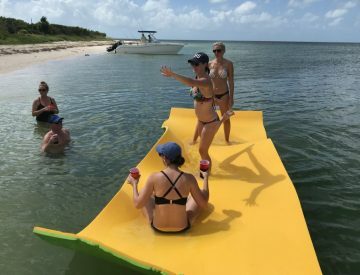 Mermaid Charters – Are you looking for Boat rentals, Boat Tours, Snorkeling & Private Charters in Key West, FL? Call Mermaid Charters now (305) 735-4358. Are you looking for Boat rentals, Boat Tours, Snorkeling & Private Charters in Key West, FL? Call Mermaid Charters now (305) 735-4358. Marvin key and much more! Spend the day where the locals hangout! 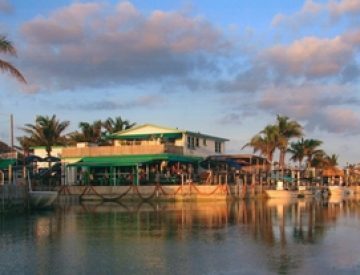 Enjoy the fabulous, pristine waters of the Gulf of Mexico and Straits of Florida from a beautiful power boat. 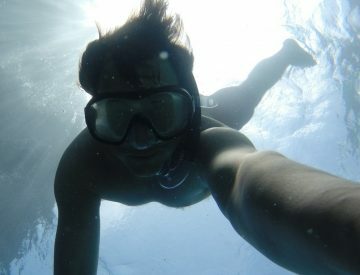 Mermaid Charters offers customized private excursions that will make your Key West vacation truly memorable. Enjoy fun in the sun, beach trips, breakfast and lunch trips, snorkeling as well as gorgeous sunset cruises. Visit the Charters page for more information regarding our excursions! Give us a call now to reserve your trip to experience the best Keywest, Florida has to offer! The only way to spend you day. Key West Fl. Beach Trip. Book a trip in February and receive a free bottle of champagne.